What does bestselling author Andy Andrews — who has spoken at the request of four different U.S. presidents and been hailed by the New York Times as “one of the most influential people in America” — say are the two questions every parent should keep in mind in raising their child? If the person whose behavior you are trying to change is your child, therefore, he said you should always keep those questions in mind. A better course of action, Andrews argued, is to explain to them why behaving differently is actually in their best interest. The difference, he said, is not thinking about how to raise “great kids,” but raising kids who become great adults. 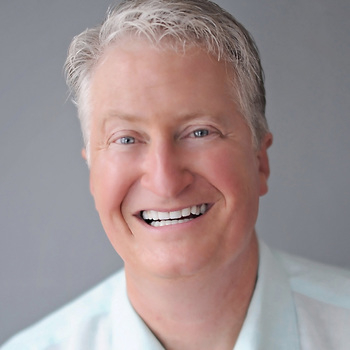 For information on how to book Andy Andrews for your next event, visit PremiereSpeakers.com/Andy_Andrews.